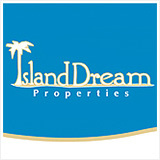 More good Anguilla news? The rainy, hot, hurricane season lull is wrapping up. Imagine the first weeks of spring time in a sleepy, Northern town... This is the feeling you get during November in Anguilla. Flowers in bloom, a buzz of excitement is in the air as the sleepy, dormant time is slowly ending. 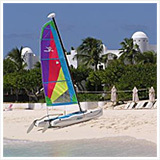 Anguilla Guide to November Tip: November and early December is one of the best times to travel to Anguilla. 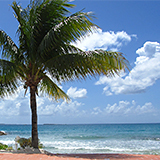 It is still considered the off-season, so the rates are cheap, restaurants are starting to re-open, and the weather is nearly flawless. 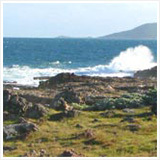 Anguilla has not experienced a hurricane in November since Hurricane Lenny in 1999. Usually, you are in the clear when November rolls around. 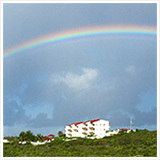 Click here for more on Anguilla weather in November. November in Anguilla is just at the edge of the peak season. While the weather is starting to get cold in many of the home towns of visitors to the island, Anguilla is still warm and inviting. 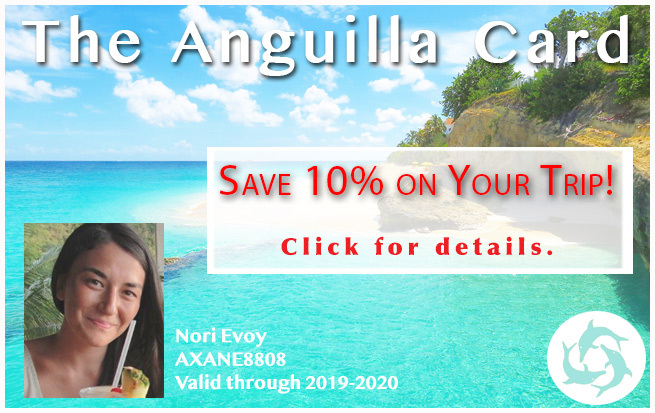 The peak season in Anguilla runs from November 'till late March with many choosing to visit during Thanksgiving, Christmas, New Years, Moonsplash, and Easter. Celebrities start surfacing in Anguilla and visitors arrive to start working on tans, relaxation, and indulge on the near-perfect cuisine you can find from East to West. The slow pace at the Dune Preserve picks back up and you may hear a couple extra tunes from Bankie. 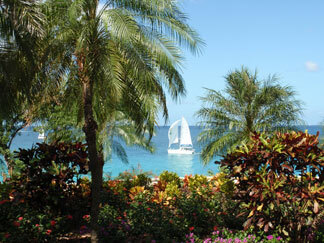 You see more people napping under the umbrellas on Shoal Bay, and strolling on Rendezvous Bay. 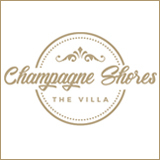 Anguilla hotels and restaurants that have been closed have been readying themselves for the onslaught of people they will certainly will be happy and ready to host. 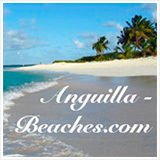 For more on traveling to Anguilla in November, click here. 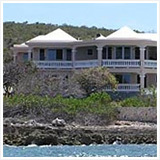 Read more about Anguilla hotel deals in November by clicking here. 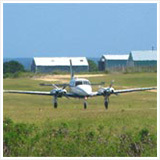 Planning an Anguilla honeymoon? 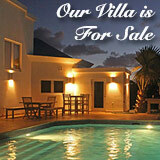 Click here to read about Anguilla honeymoons in November.